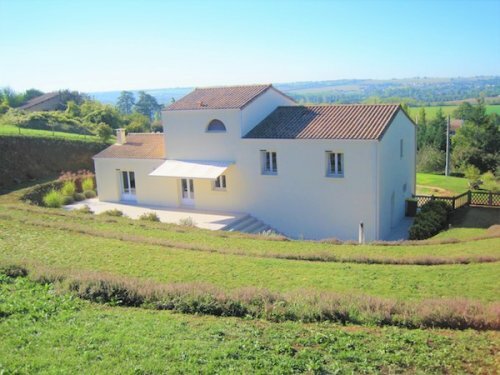 Many people hold onto the dream of buying a property in France for years and years. Some of them never get around to it but spend many years looking to buy French property, whilst continuing to dream that the house that ‘speaks to them’ is out there somewhere and one day they will find it and buy that property. To my mind life is just too short for this approach. So for anyone who thinks like me and really wants to buy French property here are my handy hints on how to find the best property to suit your needs efficiently and whilst you are still young enough to enjoy it! Firstly, make a list of all your major requirements thinking carefully about the house, the surrounding area and the part of France you want to be in. For the house consider carefully the style and age of property you may buy, the number of rooms, the condition of the property and any outbuildings, land etc. 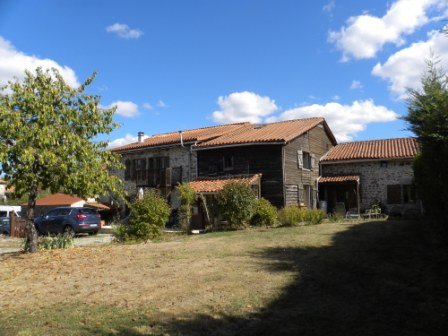 For the surrounding area think about how you want to spend your time in your French property. Are you happy to drive to buy all provisions or to visit a bar or café etc? What leisure activities would you like to enjoy? Do you want to be part of a community or do you prefer seclusion? When it comes to deciding on the area to buy French property I imagine that most people have a good idea of where they want to buy before they start the property search process. But it’s worth checking out the ease of access from the U.K., the climate and what the area offers throughout the year (some parts of France that are lively in the summer completely die in the winter) etc. Once you have a definitive list of what you are looking for with regards to the house and the area then it is time to start looking on property websites to. 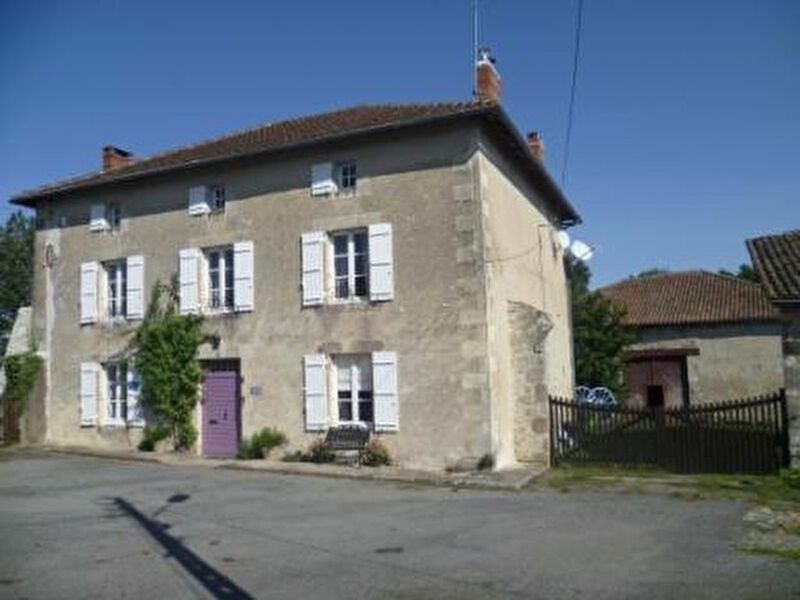 There are thousands of houses for sale in France and hundreds of companies and agencies advertising French property for sale online. The most important thing at this stage is not to get confused! Any good website will allow you to search by the criteria you have identified when listing your requirements. It really is best if you don’t divert from searching in this way. It’s so easy to click on a ‘featured house’ on a website and after an hour or two you suddenly realise that you are looking at properties way outside your chosen area, price etc and they do not even meet many of your requirements but …. they look so tempting! 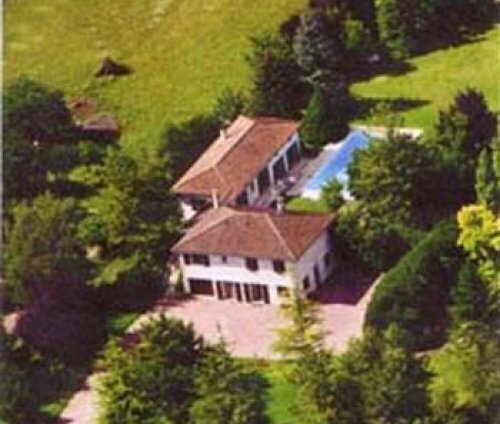 Before you know it that’s another evening wasted, another day’s delay in becoming the owner of a house in France. Once you have had time to look at various websites I believe that it’s best to focus on no more than three agencies or companies to work with, after all you will find that many websites advertise the same properties for sale. All websites will have information about the companies and agencies behind them and of how they work. 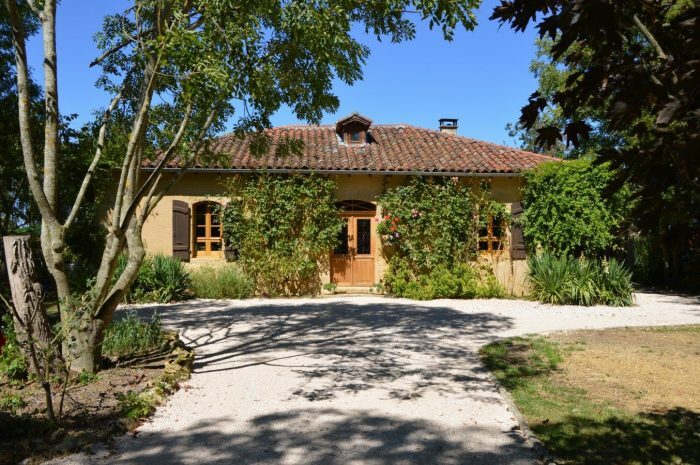 Some will only offer you the chance to send an email enquiry to get any further information you may need, some do not invite you to call for further help, If you are looking to buy French property you should look only towards experts. It’s a big decision you are making and a large financial commitment so for most people it really is important to be able to discuss your requirements, to ask for advice and to know that there is someone the other end of a phone or in an office that you can maintain contact with throughout your searching and buying. Once you have identified a few French properties that are possibly going to be right for you then it is definitely time to be able to speak to the agencies or companies advertising them. Hopefully the person you speak to will want to know more about your requirements so that they can suggest a few other houses that may also suit your requirements. Usually you will initially be offered a half day viewing slot during which it should be possible to see 3 or 4 houses (depending on the size and complexity of the chosen properties). It is vital that you give the agent really good feedback after you have seen each property. As an agent who used to show houses I can assure you that there is nothing more annoying than the client who likes everything! With focused feedback the agent will get a very clear picture of what you are looking for and may even change the viewing plans that day or may be able to offer you a second viewing appointment to show you something that he or she has identified as possibly ‘the right one’. Which brings me to the second important thing to note when arranging a viewing trip to France. Do not book up every day! Not only may you need time to see a further selection of properties after the agent has been able to get your feedback on the first selection but you may also want to see one or two properties a second time. 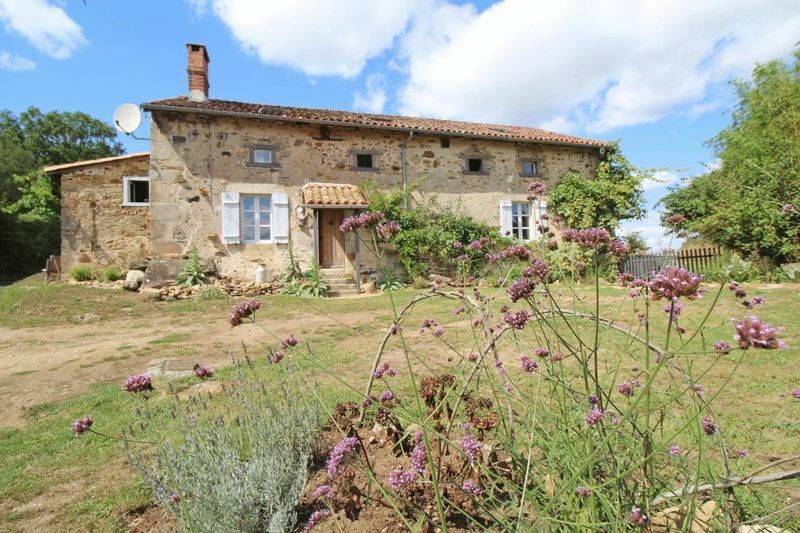 If you do think you have found the right house then it is vital to have time on your own to wander around the area and to find out whether it feels as though it could be a place in France to be called home.